Arthur A. Levine Books, 9780439507370, 48pp. 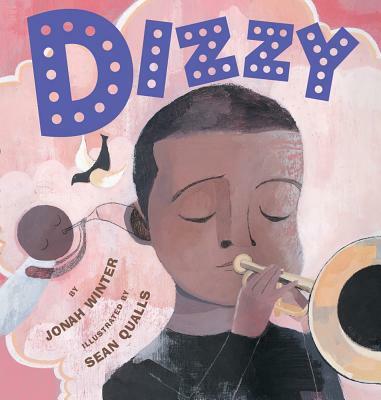 Jonah Winter has written many exciting picture book biographies for children, with subjects that include Frida Kahlo, Diego Rivera, Barack Obama, and Dizzy Gillespie. He lives in Pittsburgh, PA.